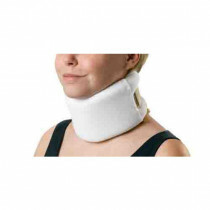 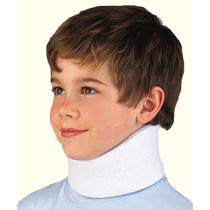 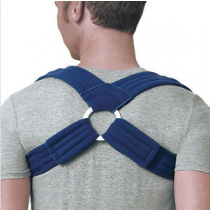 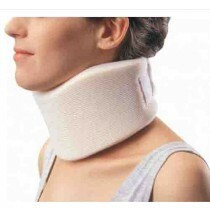 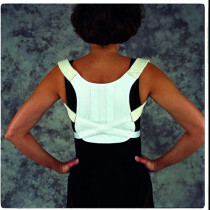 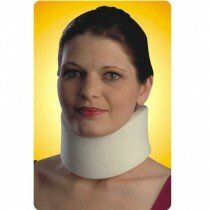 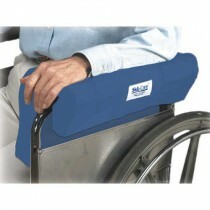 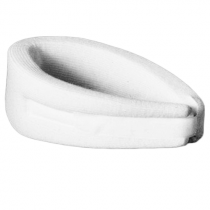 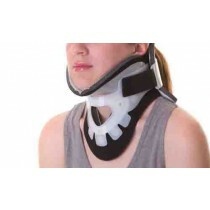 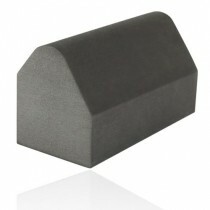 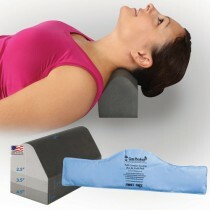 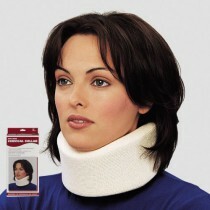 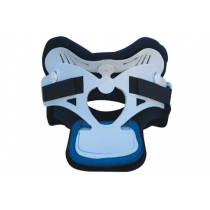 Neck supports are ideal for reducing pain, swelling, promoting proper healing and recovery. 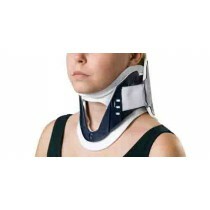 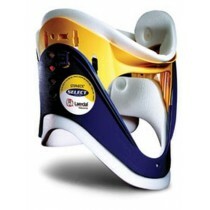 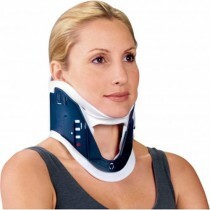 Choose from several top brands and styles of neck braces and cervical collars. 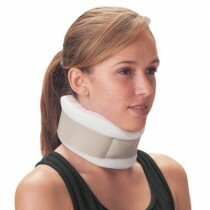 Cervical collars are neck braces that completely immobilize the neck and cervical area. 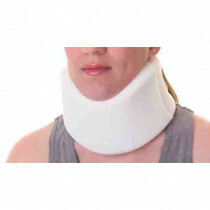 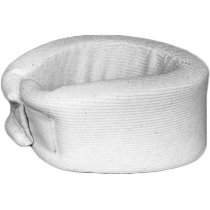 These neck immobilization products are either rigid or soft, depending on the intended purpose and physicians recommendations. 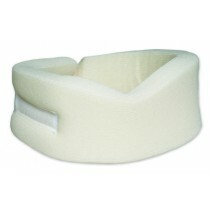 Choose the correct neck support for you specific needs below!